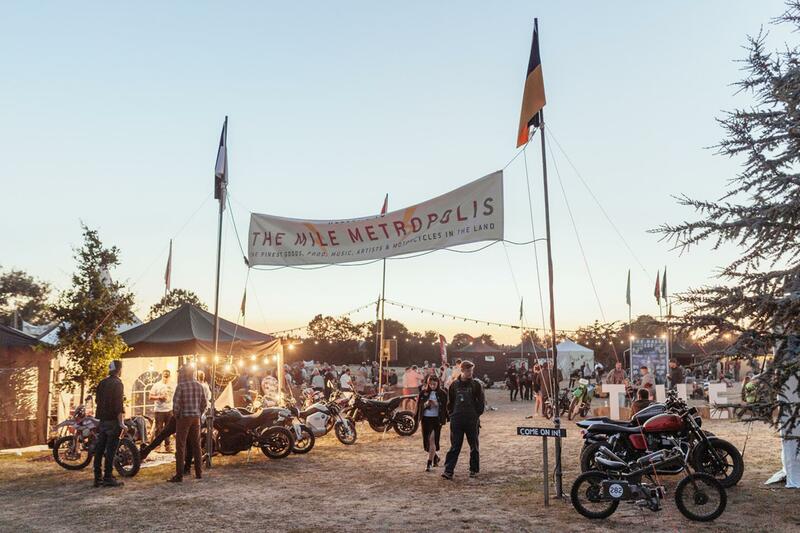 The Malle Mile Festival will return for 2019 this summer and rider registration is open now. Held in the grounds of Kevington Hall in London, between July 26-28, the event blends ‘run what you brung’ racing with live music, retail and exhibition and plenty of partying. The races to be held in 2019 include the sprint race, the midnight mile, the hill climb and the the Malle 100. Teams will also compete in motopolo (polo with motorbikes instead of horses). For those who wish to keep the party going into the evening (and beyond) the Podium Afterparty in the Enchanted Forest is on hand, or if you are hankering for a more luxurious experience, glamping tickets are available. The 2019 event will be the fifth running of the festival, which was first hosted in 2014 by two designers and Malle London co-founders, Robert Nightingale and Jonathan Cazzola. "In 2014 Malle hosted ‘the mile’ in london, an intimate and inappropriate motorcycle race which has doubled in size every year and has been a sold out event for the last four years," say the pair. Tickets are available from the Malle website with weekend general admission starting from £75 (£85 if you want to race) and kids under 10 go free.